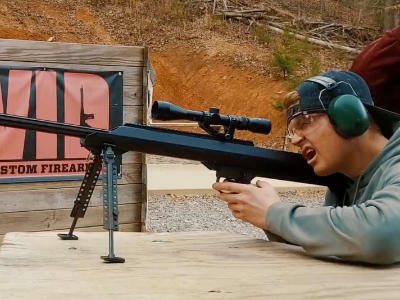 Let’s talk about shootin’ at Windrock Shooting Range! Start off with bang! We’ve got a 50 cal and a bunch of other cool guns, too! Range fee is $13.00, bring your own firearms, or you can shoot ours with a purchase of ammo! More questions go here: windrockshootingrange.com or call the range at (865) 730-4915. 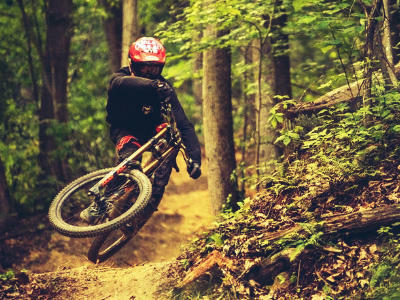 Let’s talk about bikin’ at Windrock Bike Park! Gnarly and extreme, that’s us! For more information on Windrock Bike Park go here: windrockbikepark.com or you can email these awesome fellas at windrockbikepark@gmail.com. Wanna go long? 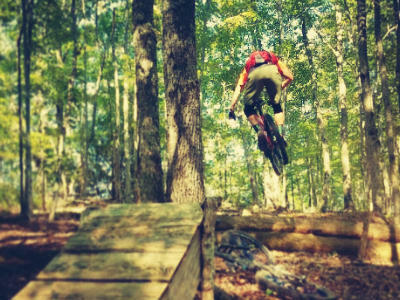 Check out the Cross-Country Bike Trails located just down from Windrock Park Campground. These trails require a Windrock Park land-use permit. You can pick up a land use permit at the general store.